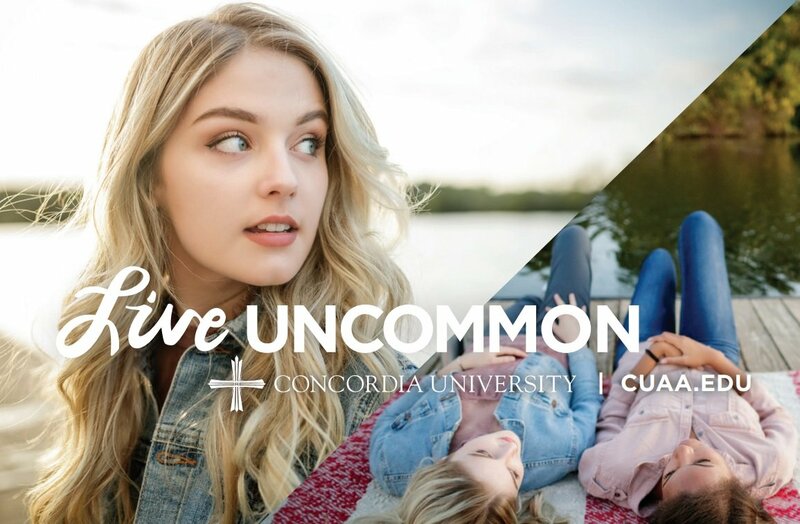 Video | Concordia University. Live Uncommon. God intended for each of us to live each day with a higher purpose. To go outside of our comfort zone. To use our gifts and talents in the service of others.